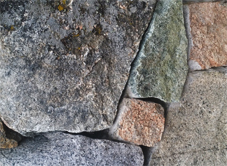 Stone and masonry for retaining walls, patios, patchwork, or walkways. We also handle concrete, including removal, replacement or repair. We're experts in stonework repair, especially chimneys and fireplaces. 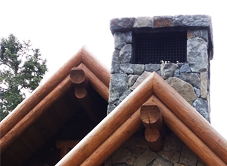 Call us for new chimney or fireplace construction too. Preserve your stonework. 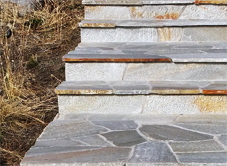 Let us seal and protect your concrete or masonry from freeze and thaw in Tahoe snow country. Copyright ©2016 K.L. Masonry, Inc. All rights reserved.